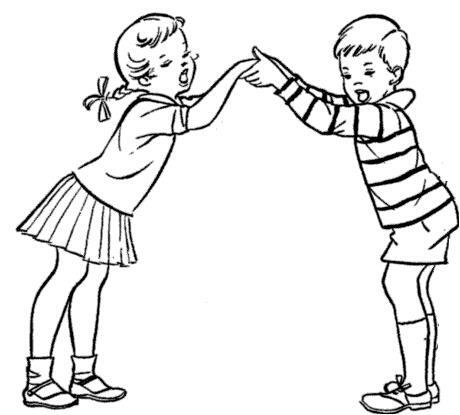 Ask two Children to face each other, holding their arms and lifting them upward to form an arch of a bridge. Now ask other children to que up in front of the arch, and let them pass under the arch one by one. 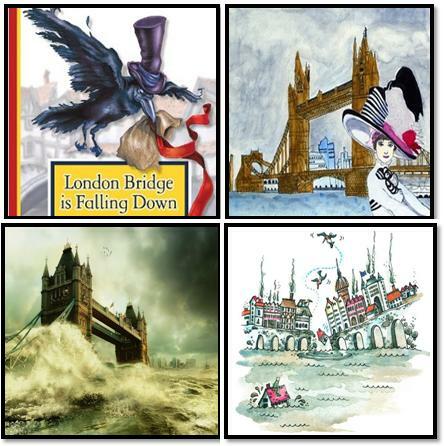 Ask the children to walk under the arch in circular fashion so that they are repeatedly walking under it. 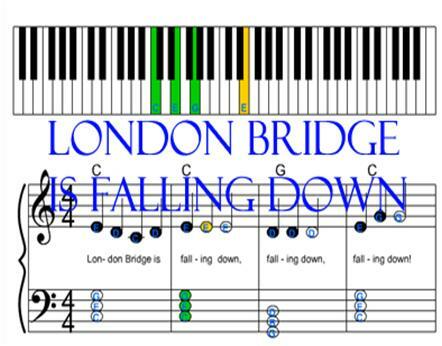 Start singing, London Bridge is falling down, falling down, falling down, London Bridge is falling down, my fair lady. 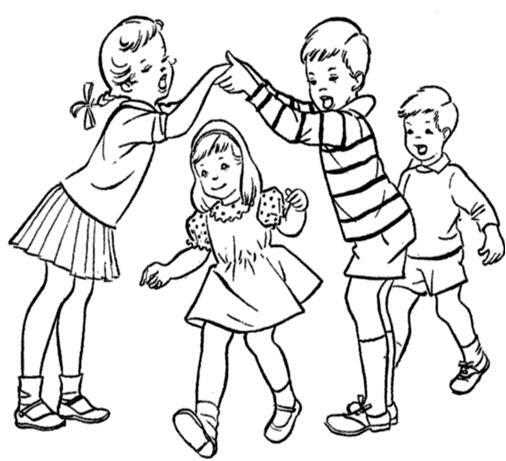 The main purpose of the game is to seize the children passing under the arms (arch). Ask the children who are forming the arch that they should try to catch the passing children by dropping the arms on the end of each rhyme. Game cannot end until all of the children are captured. Let your kids learn this game and they will love it. To Rush or Not to Rush…Is Greek Life for Me?